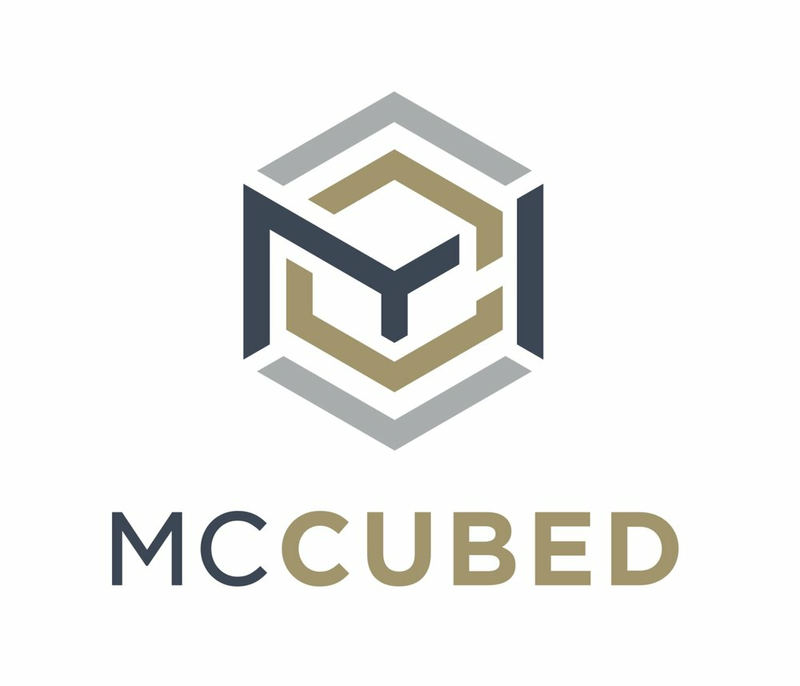 MC-Cubed, located in Duluth, Minnesota, is a biotechnology, and manufacturing think-tank company. Today, MC-Cubed has expanded to six employees working tirelessly to ensure that the products get to the market as well as developing Plat with 17 Web Dev. We are extremely excited about this journey, and can’t wait to see what the future holds for Plat! 17 Web Dev, located in Jersey City, New Jersey, is a web mobile app and software development company that develops all of our clientele’s applications in-house. We realize communication is vital to any business’s success, which is why we ensure our relations with our clients is efficient and dependable. We have experience in creating personal, corporate, e-commerce, educational, and financial applications. Ranging from single landing pages to websites built around entire databases, our developers are highly skilled and proficient. We also build completely custom or templated websites. Custom websites can be created using frameworks, plugins and API integration. Our team builds websites, mobile apps & software that can be scaled for all platforms and viewed on every type of device.